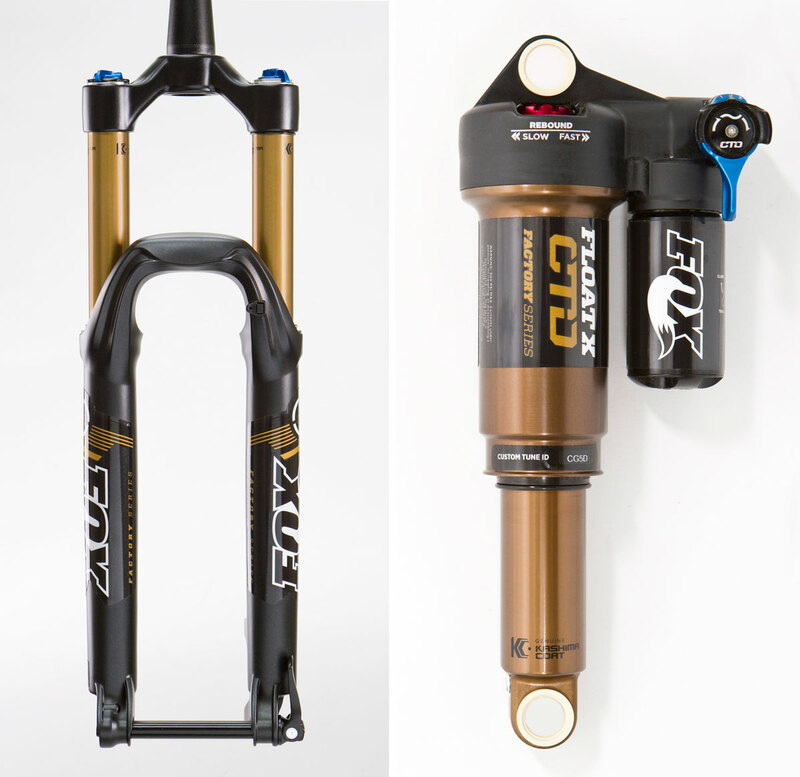 Fox has released the new Talas fork and Float X rear shock. So we asked the great Mark Jordan of Fox some questions about their new products. Mtbr: Will this Talas be as plush as the Float? It seemed to give up a little bit in small bump sensitivity in the past. Mark Jordan: The new TALAS system will feel just like FLOAT (uses the same air spring design but has the travel adjust added to it). Mark Jordan: The travel changes are precise, happen quickly and are easy to active- just a bit better than the previous design. Mtbr: What is the key difference that the rider will notice between the Float and Float X shocks? Can it be slapped on an existing bike designed for the Float and deliver good results? Mark Jordan: The reservoir design of the FLOAT X will offer much better performance on rough terrain, particularly on extended downhills. The FLOAT X has more oil volume, which will provide more consistent damping. The shock also has two damping circuits to distribute the damping load, which also increases the overall damping performance in rugged conditions. In addition, the shock design allows for a wide CTD damper range with a firm Climb mode, medium Trail tune and supple but supportive Descend mode. Rider can swap to a Float X shock with great results, particularly on bikes that are ridden in tough all-mountain conditions. Pricing will be released at Sea Otter on April on April 18. Is the Talas 34 150mm available for both 27.5 and 26?? If not can I run the 27.5 150mm fork with my current 26 wheels?